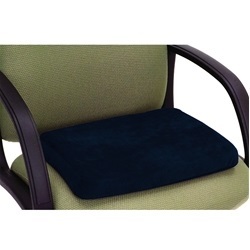 Add this and $83.05 worth of other products to qualify your entire order for Free Shipping! 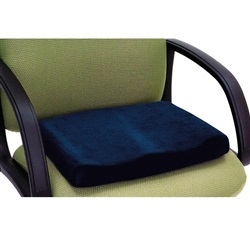 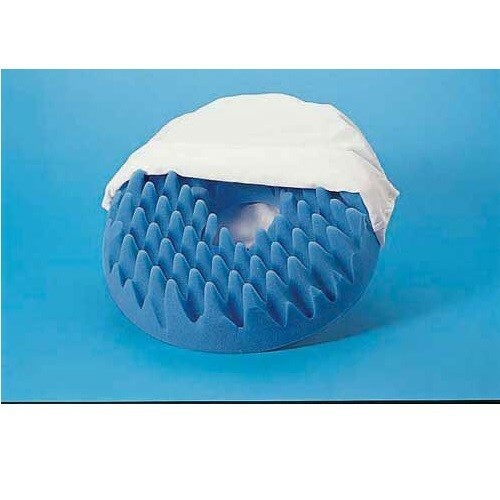 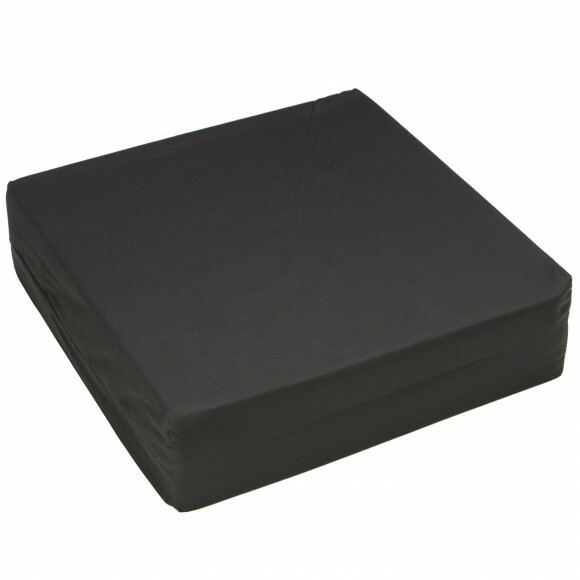 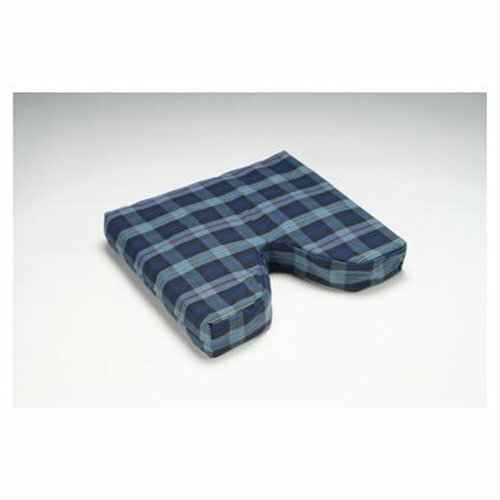 Softeze Convoluted Foam Ring is an eggcrate foam seating cushion designed to relieve pressure on the coccyx area. 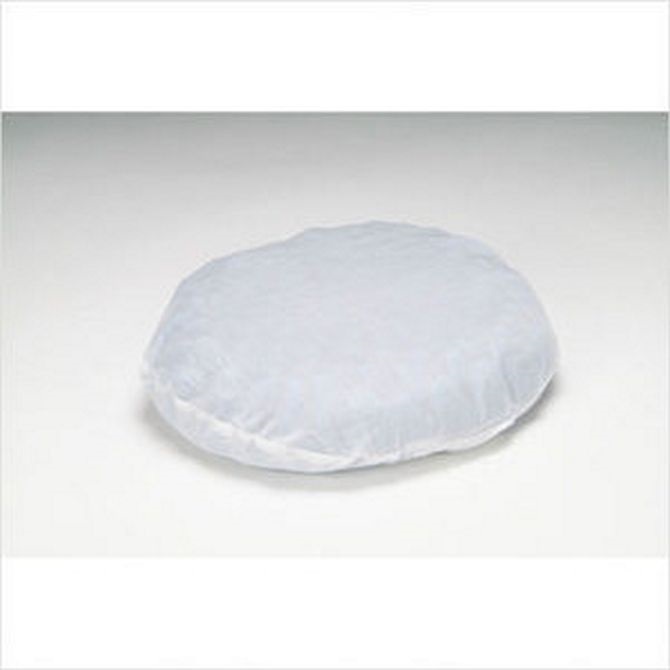 Made from flame retardant convoluted polyurethane foam, comes with a machine washable polycotton white cover.